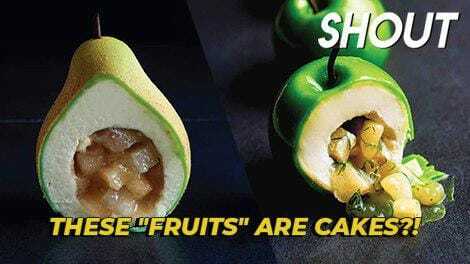 Have guts of steel? 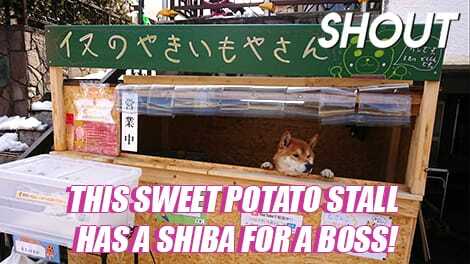 The heart of a lion? 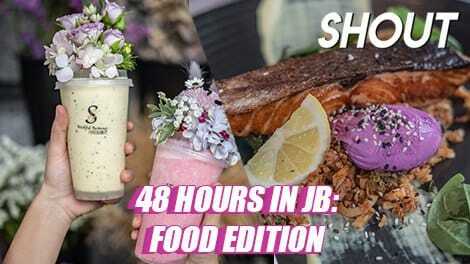 An insatiable thirst for excitement? 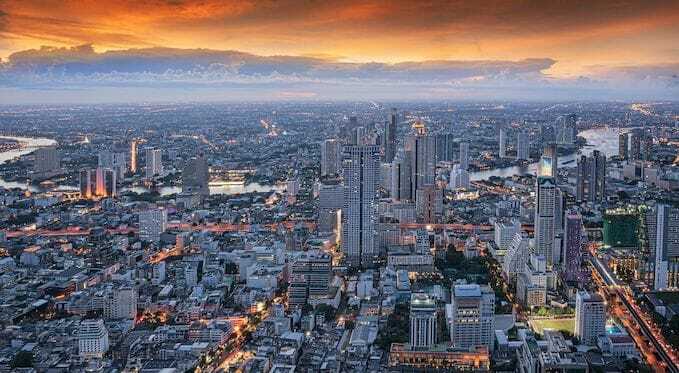 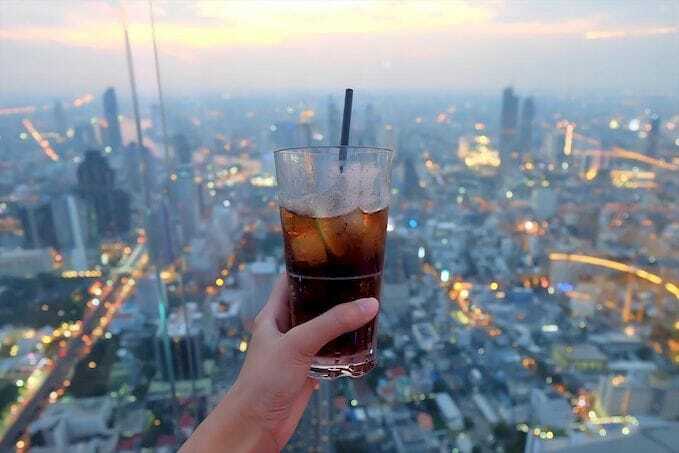 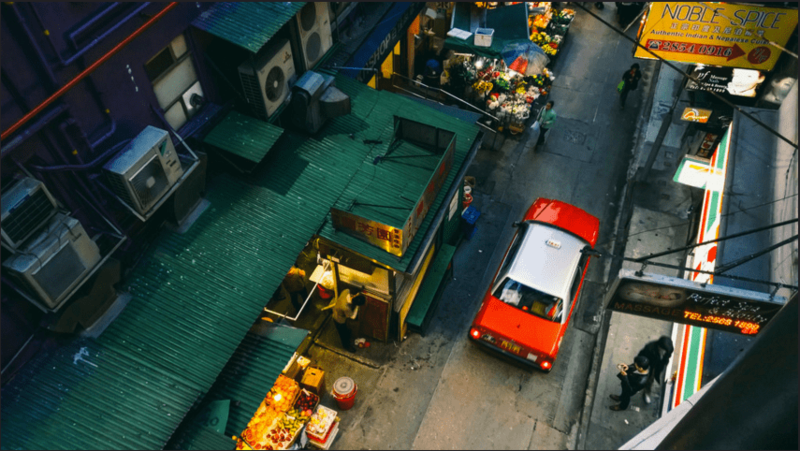 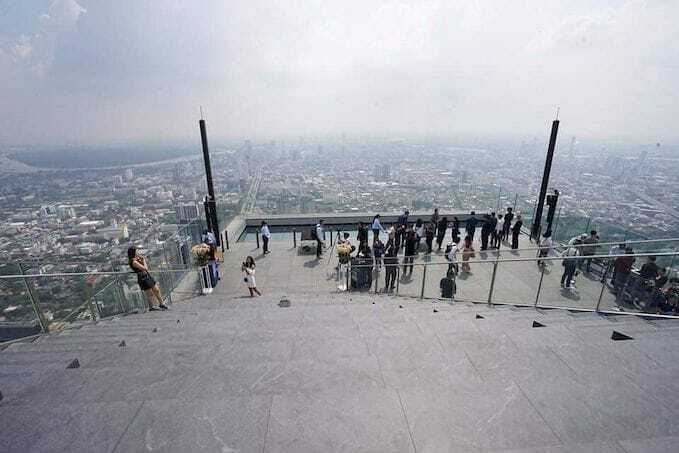 Well then, daredevils, you can now put Bangkok’s newest and highest observatory deck and rooftop bar on your list of must-visits in Thailand – the Mahanakhon Skywalk! 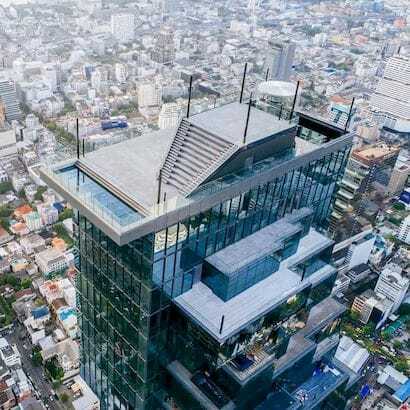 Recently opened on 16th November and standing tall – pun intended – at 314 metres above ground level, the MahaNakhon SkyWalk consists of 3 floors in total. 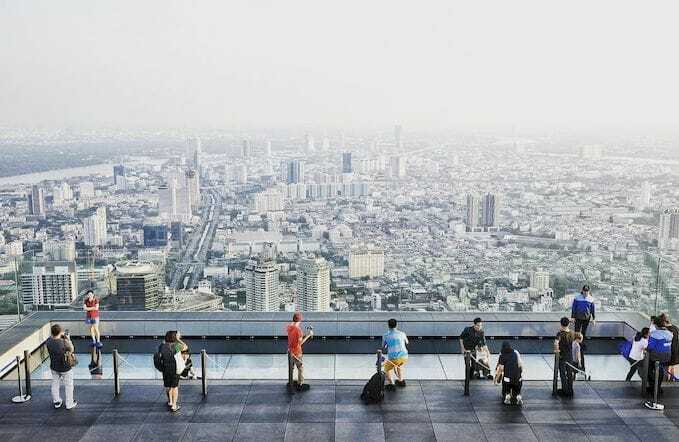 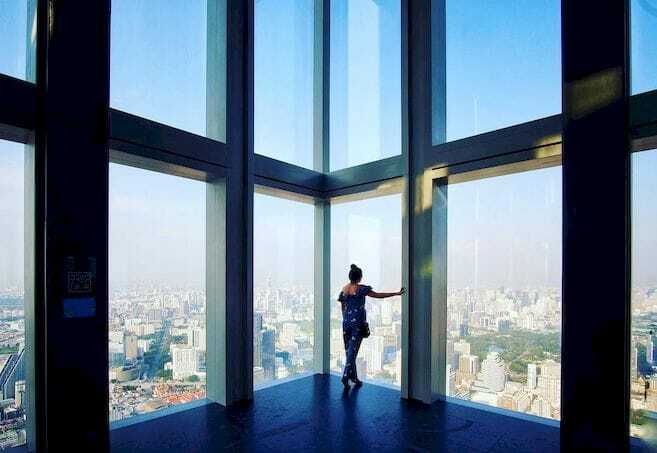 Sitting at the 74th and 75th floor is the indoor observation deck, where you can enjoy a stunning 360° panoramic view of Bangkok’s cityscape and learn about iconic landmarks through an interactive Augmented Reality exhibition. 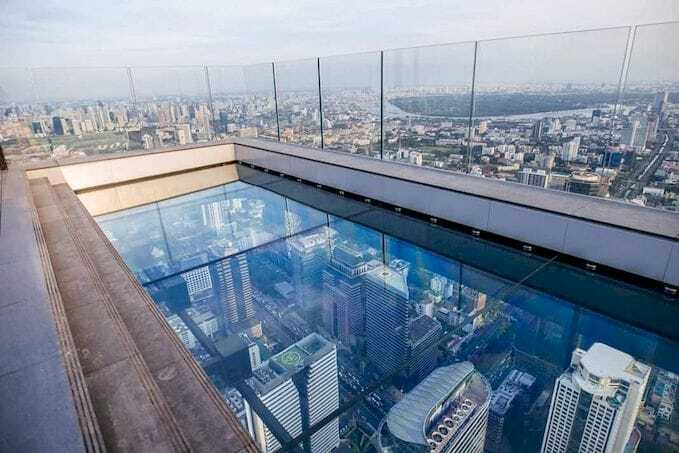 Nestled on the 78th floor is the rooftop platform and bar, which boasts a spine-tingling glass floor that makes you feel like you’re floating among the clouds! 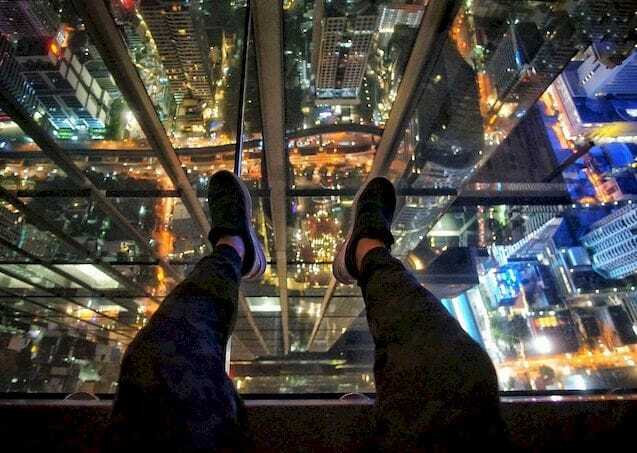 It’s one of the world’s largest glass tray floors at the moment, and with a height of 310 metres, is definitely not for the faint-hearted as well. 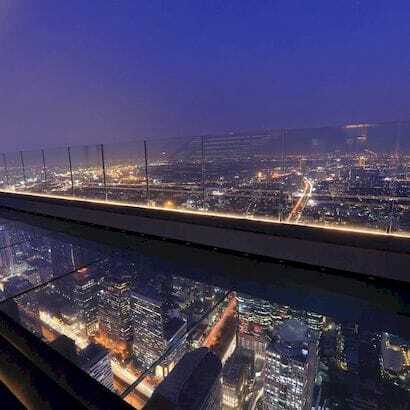 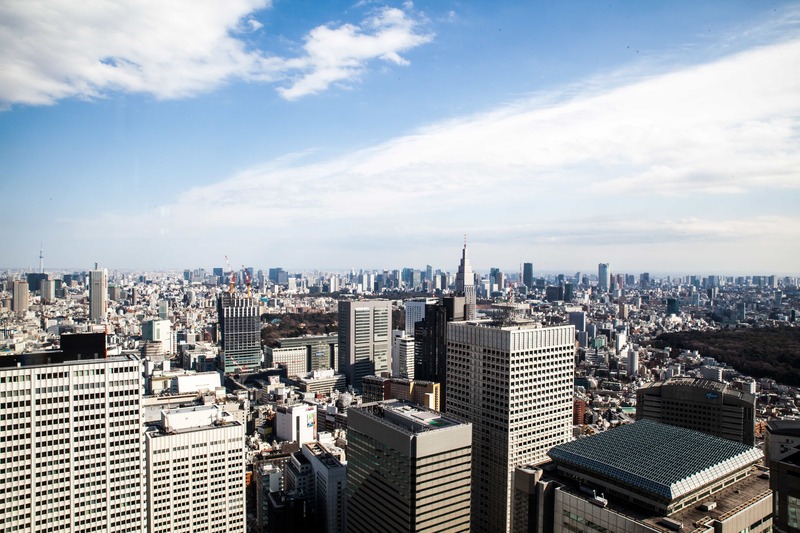 If you prefer to keep your feet planted firmly on the concrete ground but still want to head outdoors to the rooftop though, head up to The Peak (314 metres), or get cosy at the rooftop bar with a date for an unparalleled view of the sunset. 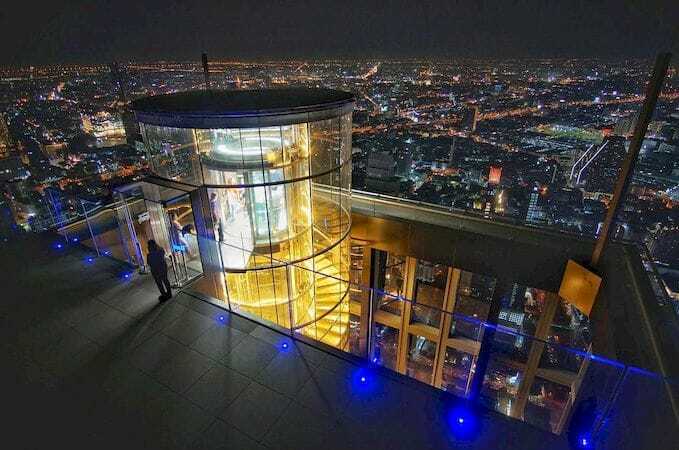 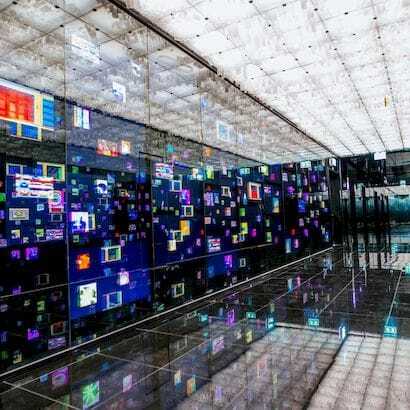 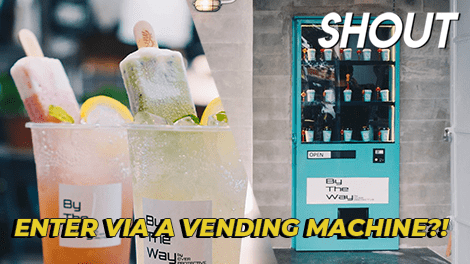 It’s not just the glass floor that’ll get your adrenaline pumping either – there’s also Thailand’s fastest video-themed elevator that’ll shoot up to the 74th storey in just 50 seconds, and a glass elevator for you to board on the 75th storey! 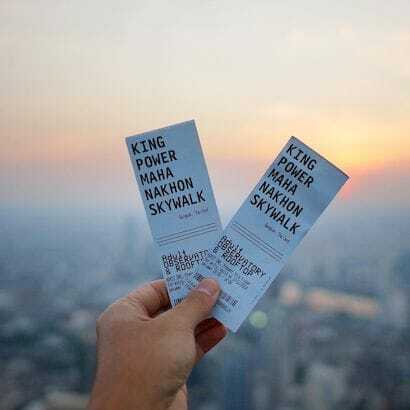 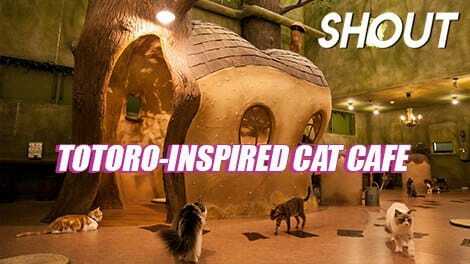 Tickets to the indoor viewing deck will be priced at 850THB (about $35.34) while entry to all 3 floors will cost 1050THB (about $43.66), but as part of their exclusive opening promotion from now till 31s January 2019, the latter is going at a discounted price of just 765THB ($31.81), along with a complimentary soft drink and 100THB (about $4.16) cash voucher valid for payment for any alcoholic beverage at the rooftop bar! 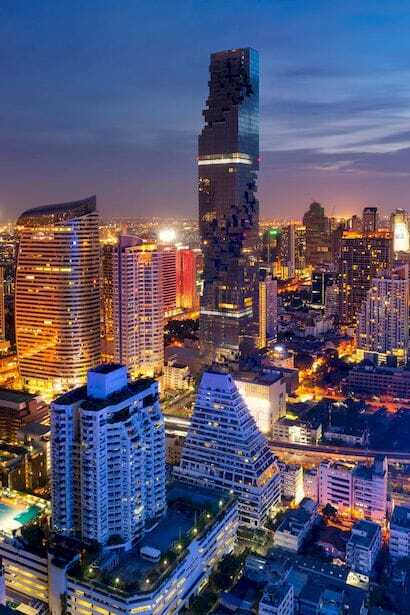 Any lucky souls headed to Thailand for a quick getaway this holiday?